It’s pretty clear that addictive substances abuse is costly…in more ways than can be measured financially. It just doesn’t make sense. You would expect that a problem this significant would have us “thinking outside the box”. It’s obvious that the way we deal with addictive substance abuse currently is not improving the situation. 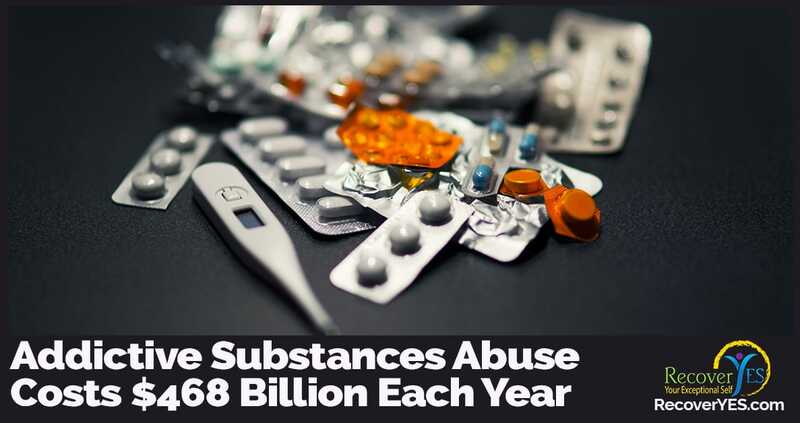 Substance abuse education can save billions of dollars. It’s important to understand who is most at risk when turning to addictive substances for relief. 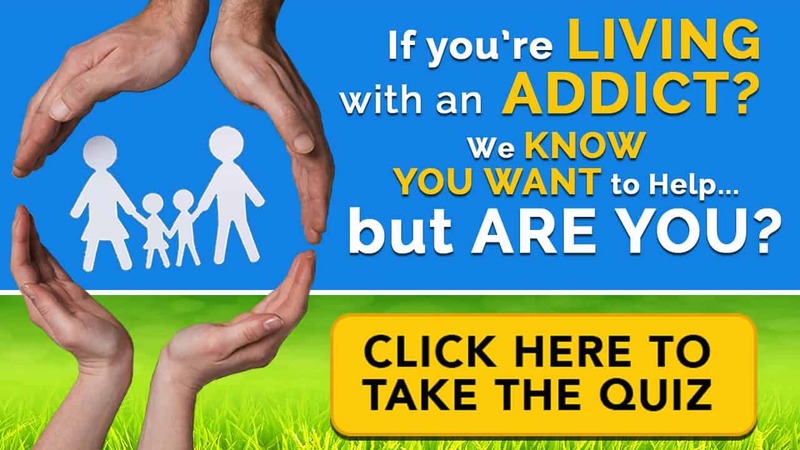 People with a family history of addiction, people who have experienced trauma, and people with psychological problems (which may be the result of growing up in a traumatic environment) are at a much greater risk of becoming addicted to a substance or behavior. It becomes their coping mechanism…much like a prescribed drug. Young people are more susceptible. And, the lack of adult supervision makes it easier for the negative influence of peer pressure to take over. Clearly, failing to prevent and effectively treat addiction results in a tremendous number of social, economic and health problems. CASA Columbia estimates that risky substance use and addiction are this nation’s largest preventable and most costly health problems, accounting for one third of hospital inpatient costs, driving crime and lost productivity and resulting in total costs to government alone of at least $468 billion each year, Altman continued. CASA Columbia recommended overhauling current approaches. Specific examples include the following: Physicians and other medical professionals should incorporate screening for risky substance use into routine medical practices; curricula surrounding prevention, intervention and treatment of addiction should be required at medical schools; nonphysician professionals, such as dentists, physician assistants, nurses, pharmacists and social workers, should be required to undergo training to address risky substance use and addiction; and addiction treatment facilities should have to meet certain national accreditation standards. How can we use the positive influence of peer pressure to help young people mature naturally without experimenting with addictive substances? Encouraging role models to speak openly about addiction and how easy it is to become addicted will make a difference. Again, it comes back to education and understanding addiction. And, once you understand addiction, it becomes clear that treatment must involve more than just forced sobriety. If getting sober is the only focus of recovery, the addict will simply turn to another addictive substances for relief. You must treat the root cause of the addiction – rather than just treating the symptom of addiction. 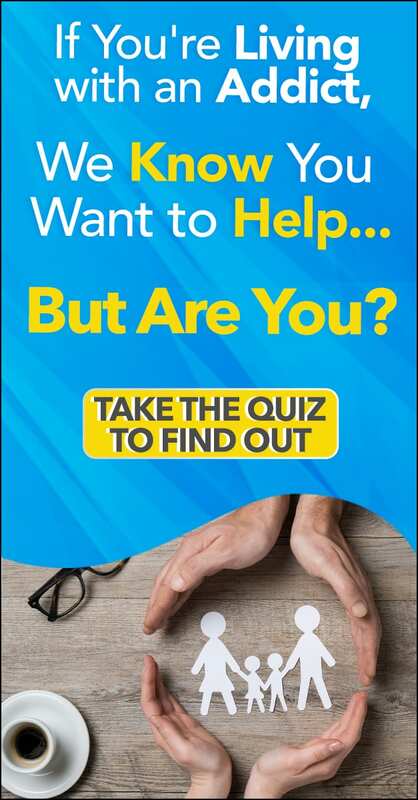 Please comment about your experiences with peer pressure – your own or others. And, share or like this post so that we can help spread the word about the costs of addiction. Dr. Gala Gorman holds advanced degrees in human development, is a holistic life coach, and published author of the Spiritual Approach™ series of books focused on practical spirituality. She co-founded RecoverYES to support the specific needs of people dealing with addiction.